Designed with high-quality PU material, it is practical and durable. 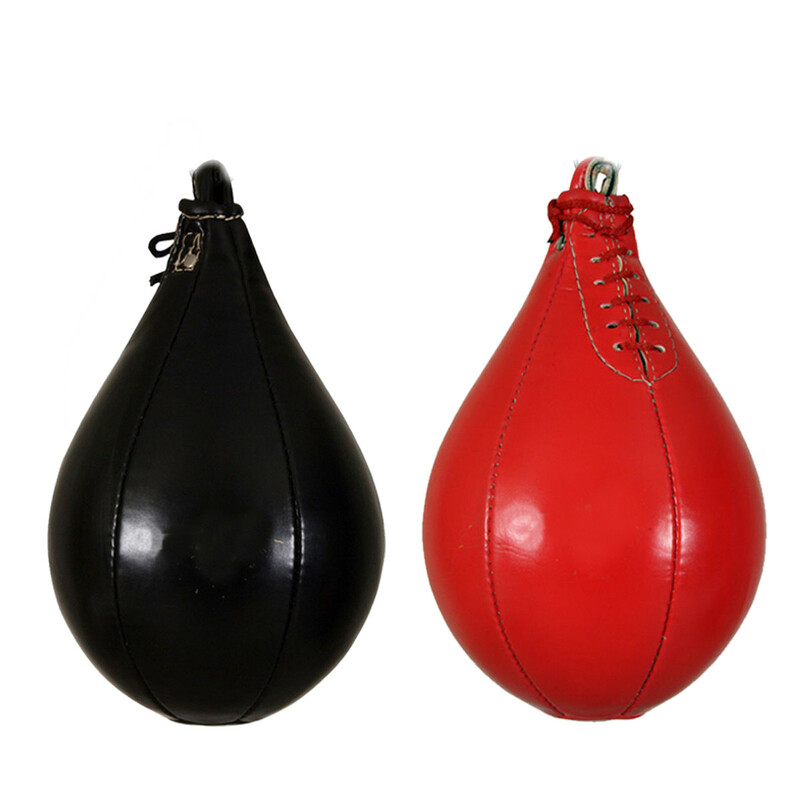 The inflatable boxing speed ball is very flexible, can enhance your endurance, speed and accuracy. The boxing speed ball can strengthen your body. 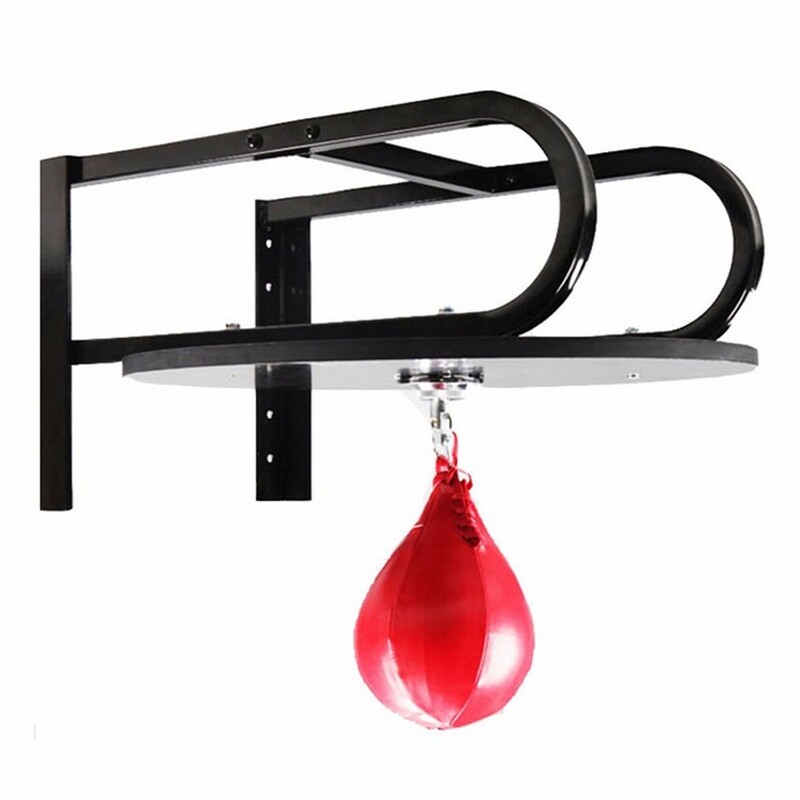 It is a great workout tool for home or gym use.